Superstar Aamir Khan Body Transformation For Movie Aided By Steroids? 30-Nov-2016 by THF in Hoot's Corner, Real Stories | Comments Off on Superstar Aamir Khan Body Transformation For Movie Aided By Steroids? A bodybuilder from Barrowford collapsed and died at home as a result of anabolic steroids and growth hormones he was taking. Dee Gordon of the Miami Marlins doesn’t fit the stereotype of a steroid user. A positive steroid test by Marlins second baseman Dee Gordon has underlined the commonly forgotten fact about doping: it’s not all about the muscles. 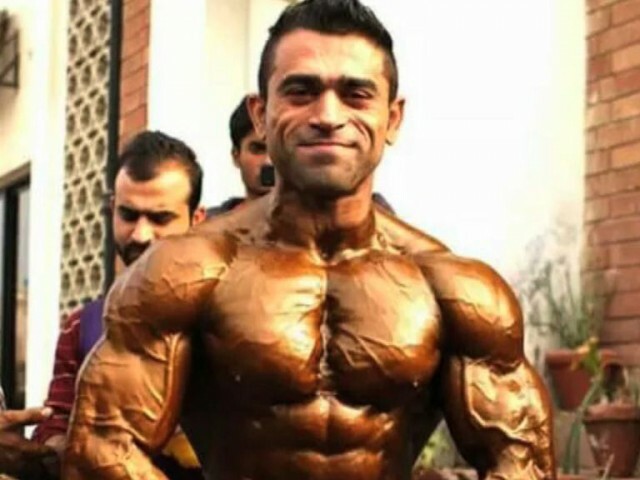 Pakistan is in the middle of severe doping crisis as media reports claim the country has lost four of its elite bodybuilders in the last 17 days allegedly due to consumption of illegal steroids. 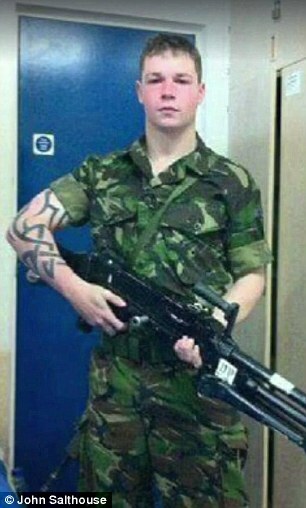 Another young (21 years old) bodybuilder/wrestler’s life is cut short by his decision to use anabolic steroids. According to his death certificate, Robert suffered Myocardial Hypertrophy with Left Ventricular Hypertrophy. The death certificate also noted his use of anabolic steroids as a contributing factor. FORMER Made in Chelsea star Spencer Matthews has opened up for the first time about his steroids shame, admitting he took pills “to look good in the shower” ahead of his I’m a Celebrity stint. 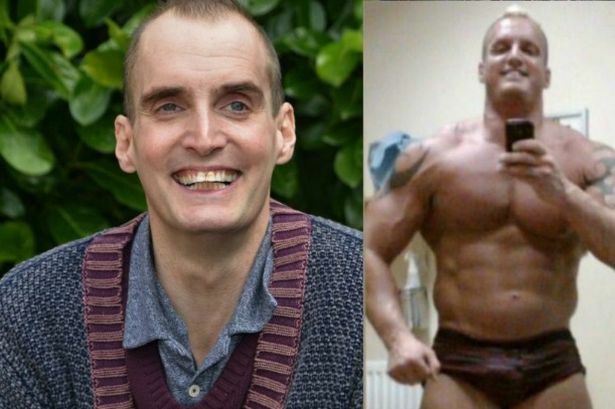 A popular body builder died as a ‘direct cause’ of taking steroids, an inquest heard.